Pictured from left to right, Daniel Swanepoel (Rialheim CEO), Francois Pienaar (MAD Leadership Foundation Founder and Chairman), Helette Pieterse (MAD Leadership Foundation CEO), Rial Visagie (Rialheim Creative Director). It is our unique cultural diversity that enables us, as South Africans, to create magic on the global stage. 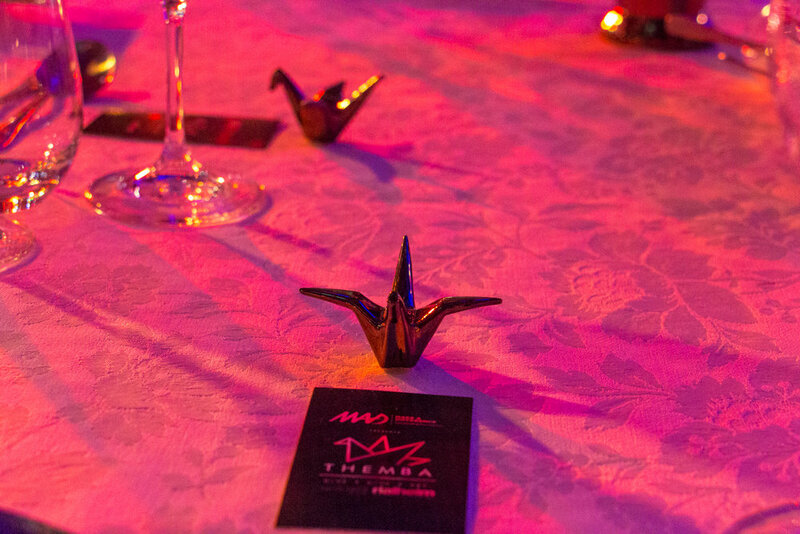 The inaugural Themba Gala called on the riches of our unique society by auctioning some of South Africa’s finest art, donated by 24 of our country’s top established and emerging artists. Art has always led society by challenging the status quo, holding up a mirror to current and global affairs. The bravery of this industry always demands attention and introspection. 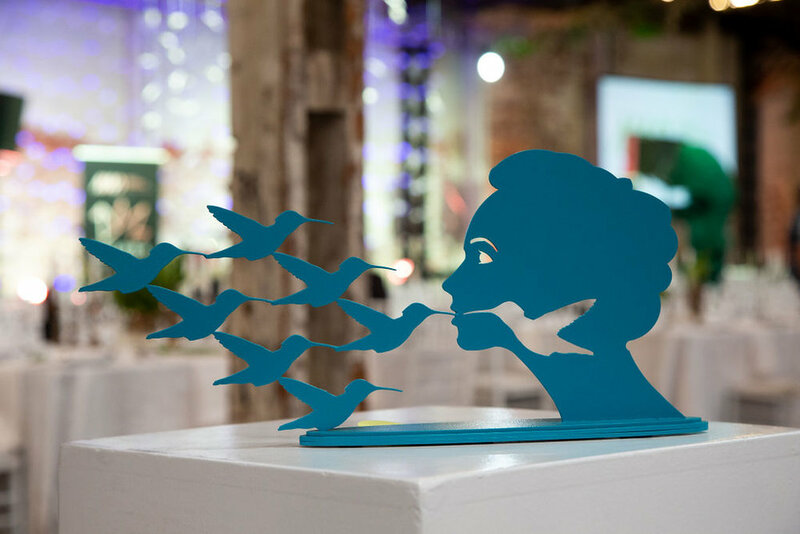 The donation of such work by local artists to Make a Difference Leadership Foundation enables South Africa’s future leaders to follow their dreams in realising a better future, not only for themselves but for their society at large. This makes me incredibly proud to call myself a South African and humbled for Rialheim to have been a part of this fantastic event. Esteemed artists included Mbongeni Buthelezi, Anton Smit & Jaco Sieberhagen. 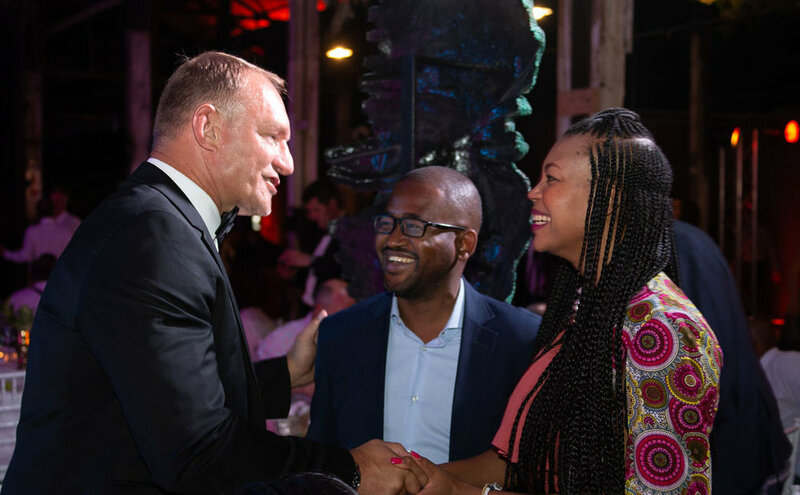 When Rialheim was challenged to join the movement to support 1000 leaders through MAD Leadership Foundation we immediately jumped onboard, supporting founder & Chairman Francois Pienaar’s dream to expand the organisation’s reach and impact. 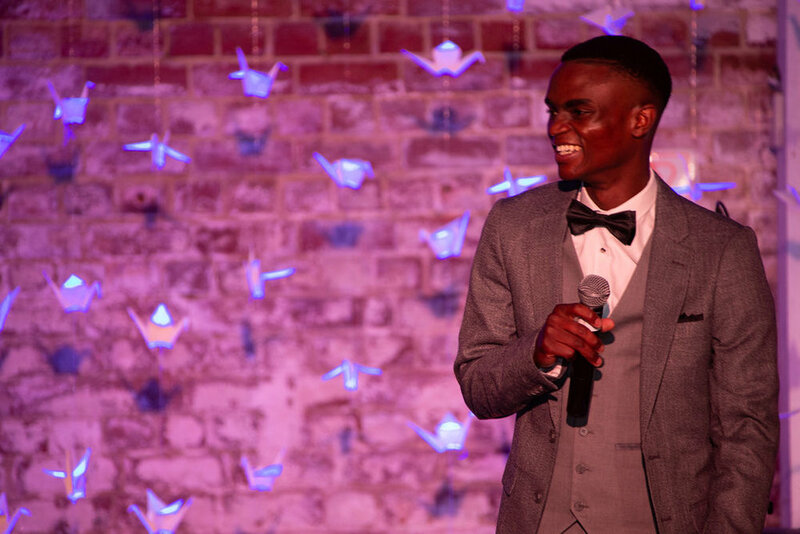 At present, MAD Leadership Foundation, together with their corporate and event partners, artists and individual supporters currently fund 220 young leaders at schools and universities in all nine provinces helping them achieve academic and leadership excellence. This fills me with so much excitement for tomorrow, for the future of our great country. I am privileged to live my dream every day and believe it is my basic human right to do so. To live your life, by following your dreams is not without challenges. Therefore, organisations like the MAD Leadership Foundation are vital for our society because they believe in and facilitate these dreams, aspirations and hopes. 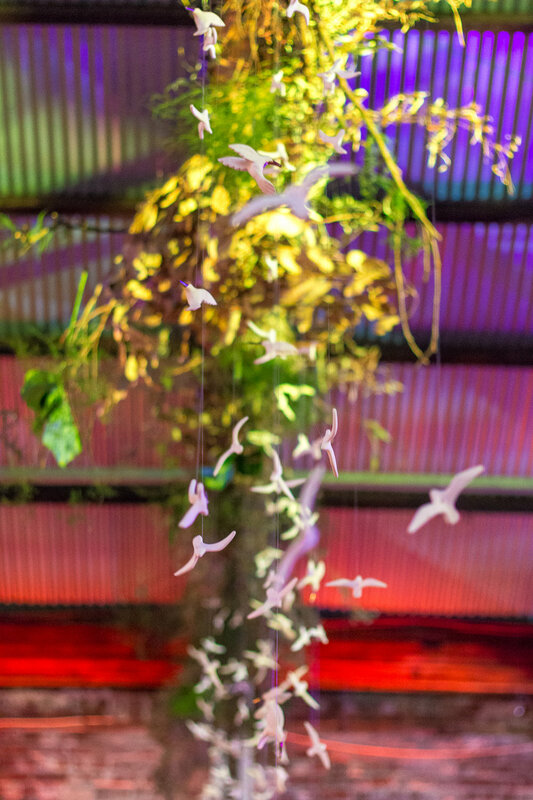 #DreamBelieveFly afforded Rialheim the opportunity to join the movement of creating 1000 future leaders by co-hosting the inaugural Themba Gala that took place last week and we are extremely proud to have played a role in raising R1.8 million during the event enabling young people to follow their dreams, ensuring that their potential becomes possible. Some of the esteemed guests at Themba with entertainment by Zolani Mahola & Arno Carstens. See more photos by clicking here. You can play a part on the journey to supporting #1000Leaders by pledging a donation to MAD Leadership Foundation. Sign up to our newsletter to stay up to date with the latest news. We hate spam as much as you do so will never bombard your inbox.